Writing fiction using real-life celebrities as primary characters can be tricky, but fun. 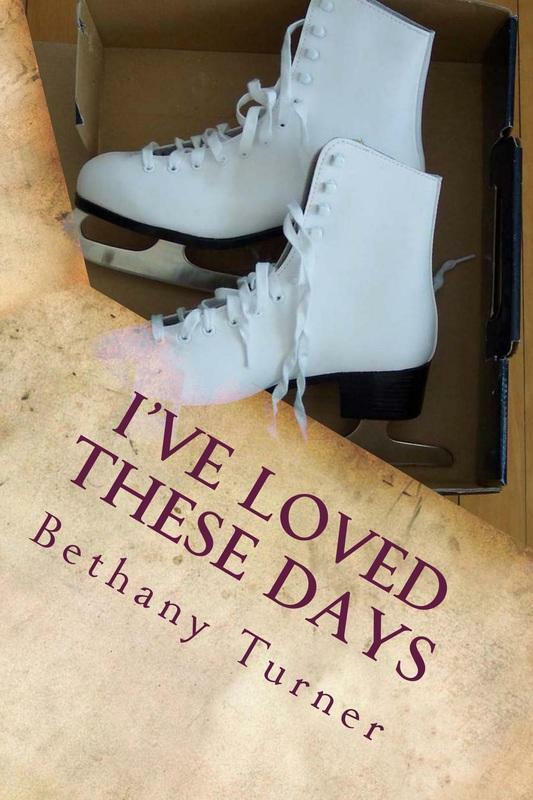 In this Zine interview, KSJD's Tom Yoder talks with local author Bethany Turner who chooses to unpack her obsession with pop culture in a series of books featuring Abigail Phelps, a fictional heroine who interacts with today's most recognizable stars. 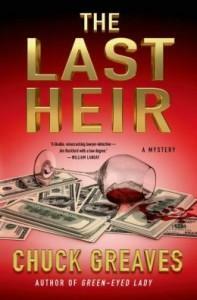 Start with a wealthy family rooted in the Napa Valley wine country, add murder, the resulting courtroom drama, and what emerges is a novel that engages and entertains. 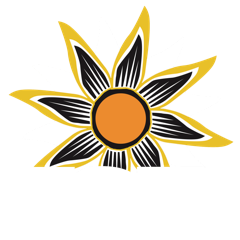 KSJD's Tom Yoder talks with a local author Chuck Greaves about his book "The Last Heir", the latest in a series about a wise-cracking Los Angeles lawyer Jack MacTaggart and his legal adventures. 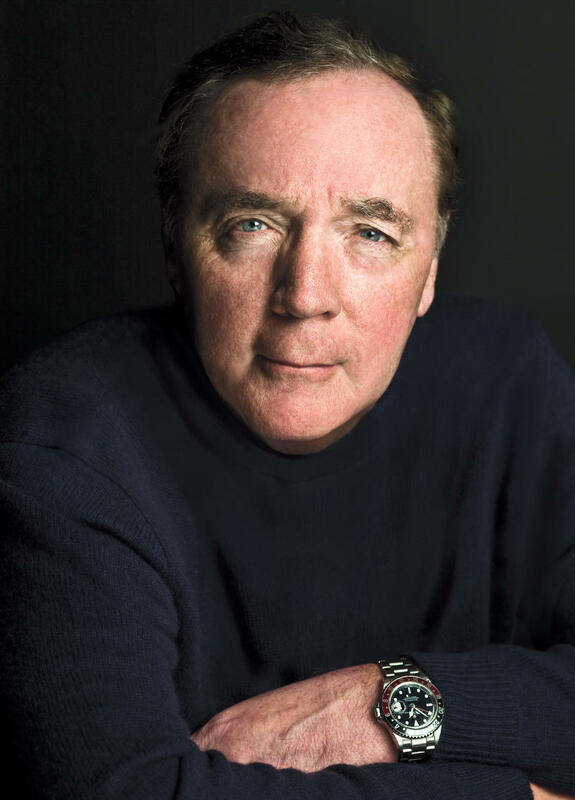 James Patterson, the best-selling author of thrillers and romance and young adult novels, has pledged to give away $1 million of his personal fortune to independent booksellers around the country. Today, he announced the names of the dozens of booksellers who are receiving grants in the first round of his big giveaway. The money is heading toward smaller bookstores, which are under pressure from competitors like Amazon and e-books. Patterson's own books are big sellers everywhere — he doesn't depend on small bookstores to succeed. But his giveaway is driven by a broader concern.